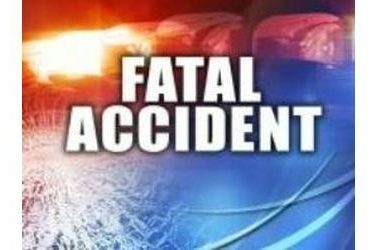 BOISE CITY, OK – A woman is dead after a single-vehicle wreck in Cimarron County. Maria Dorssos, 64, was driving on US 56 highway west of Boise City, Oklahoma when she crossed the median and then overcorrected causing her pickup truck to go off the road and roll two times. Dorssos was pronounced dead at the scene.